When you are involved in a car crash, your body undergoes tremendous jarring movement, and this can lead to whiplash. Whiplash occurs when the experiences sudden, jarring movement of the head in any direction. This causes the spine to destabilize and can cause pain along with dizziness, headaches and vision problems. Chiropractic care is one of the most effective, drug-free ways to deal with car accident injuries, and the team at Ringer Chiropractic is ready to help you on the road to recovery. After a car accident, you need to seek the services of a chiropractor immediately, because leaving whiplash untreated can cause long-term problems. It's not always possible to feel the full effect of the injury until weeks or even months after the accident, but a chiropractor is trained to spot these injuries before they project. The ligaments supporting the head and neck are particularly vulnerable after a collision, and your chiropractor can help determine if you need care for these in addition to the vertebrae in the neck. At Ringer Chiropractic, we will perform a thorough exam to ensure that the right treatment is chosen to help you function properly. After a car accident, many areas of your body may be out of alignment, causing pain and other symptoms. Ringer Chiropractic will then craft a personalized treatment plan specific to your injuries. This will include chiropractic adjustment along with potential massage and physical therapies. 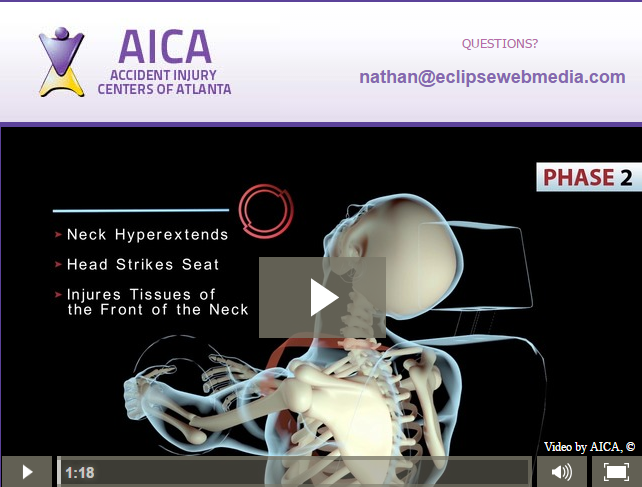 Remember, even minor car accidents can cause trauma to your spine and neck. Get it checked out, before those injuries have a chance to get worse. With proper chiropractic care, including chiropractic massage, from Ringer Chiropractic, you will recover more quickly. 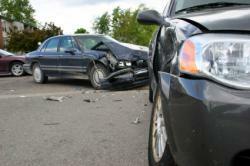 Have you experienced an injury from a car accident? What treatments worked best for your healing?